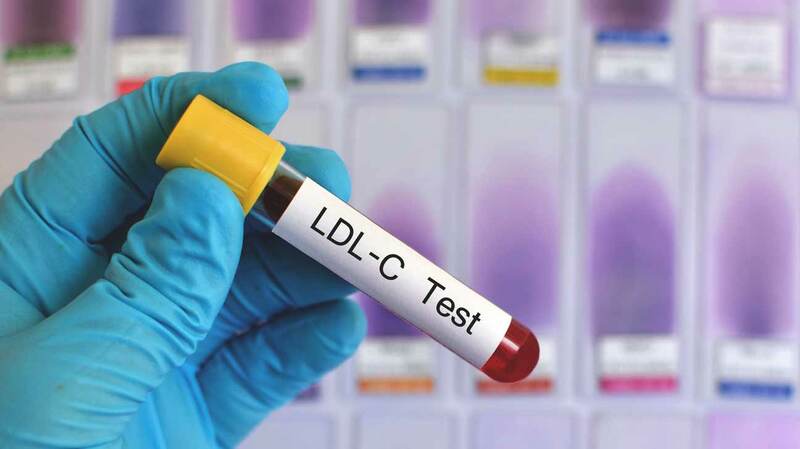 ‘Bad’ Cholesterol May Have a Bad Rap – Jose Sandoval, Ph.D.
Research challenging the ‘cholesterol hypothesis’ concludes benefits from statin therapy have been exaggerated and ‘bad’ cholesterol isn’t the enemy. You may have heard there are two types of cholesterol. One is good while the other is bad. This “bad” cholesterol is called low-density lipoprotein cholesterol (LDL). “Turns out, not so much,” says Dr. Robert Lustig, a pediatric endocrinologist the University of California, San Francisco. In technical terms, bad cholesterol is believed to atherogenic, or it promotes the formation of fatty plaques in the arteries. That’s why numerous pharmaceutical drugs, namely statins, target this cholesterol. But according to prevailing thought and new research, focusing on bad cholesterol may be bad medicine, or at least provide an argument against statin therapy. Research published this week in the British Medical Journal (BMJ) suggests otherwise. And according to researchers, provides rationale to reevaluate heart health guidelines. The research team — comprised of experts from seven different countries — evaluated data collected from 19 studies on a total of 68,094 older adults. The team was seeking to determine if LDL cholesterol is associated with death in the older adults. According to the cholesterol hypothesis, it should directly relate. According to the BMJ study, it doesn’t. Researchers say almost 80 percent of the participants in the studies who had high LDL cholesterol did not die because of their cholesterol level. On the other hand, researchers discovered people with low levels of LDL cholesterol, or LDL-C, had the highest rates of death related to cardiovascular disease, the leading cause of death for both men and women in the United States. Those who have challenged the importance of LDL cholesterol say we’ve been measuring things incorrectly. What researchers are learning is that cholesterol may not be a direct indicator of heart disease and total cholesterol — the accumulation of three types of fat in the blood — could be a useless metric. Paying attention to triglycerides, however, might be the best number to monitor regarding heart health. Lustig, an outspoken critic of the processed food industry, is one of those people. While not involved in the most recent BMJ research, said it proves that LDL cholesterol doesn’t matter. But he’s not the first person to suggest so. In the 1960s, there was a battle going on over what caused heart disease. There were two camps. One said sugar was the culprit while the other said dietary fat, particularly saturated fat, was the bad guy. John Yudkin, a British physiologist and nutritionist, suggested sugar was to blame. Ancel Keys, an American scientist, pushed the dietary fat issue. The two battled it out during the 1970s, but three major findings relegated fat as heart health enemy number one. The first, Lustig says, was the issue of familial hypercholesterolemia, a genetic disease where people lacked an LDL receptor in their liver, causing them to die of a heart attack as early as their teenage years. The second was that dietary fat raised LDL cholesterol. “That is true. I’m not going to argue that,” Lustig said. The third argument in the fat-is-bad argument was that elevated LDL levels in the larger population correlated with heart disease. Unfortunately, Yudkin didn’t have the body of evidence he does now, and Lustig says his argument that sugar, not fat, is the culprit remains true today. 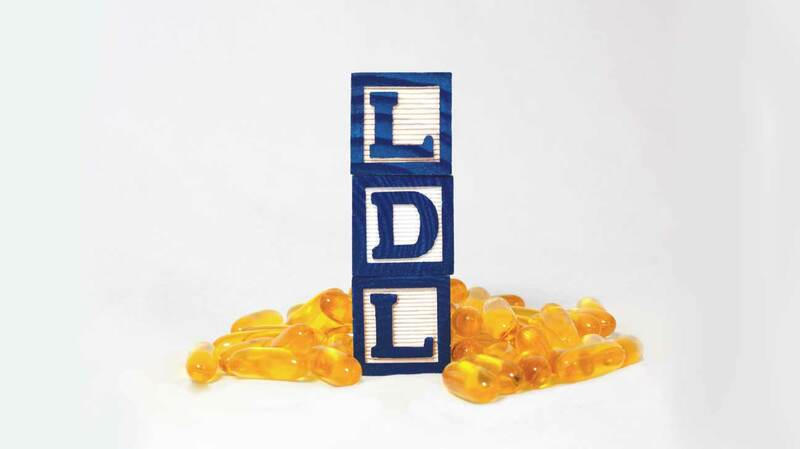 While dietary fat does raise LDL cholesterol, there are two different kinds. Carbohydrates, not fats, raise the small dense LDL cholesterol. Another byproduct of carbohydrates, sugar specifically, are triglycerides, which correlate better and predict heart disease, Lustig said. How mindfulness meditation can help you to soothe your mind and extend your life . . .